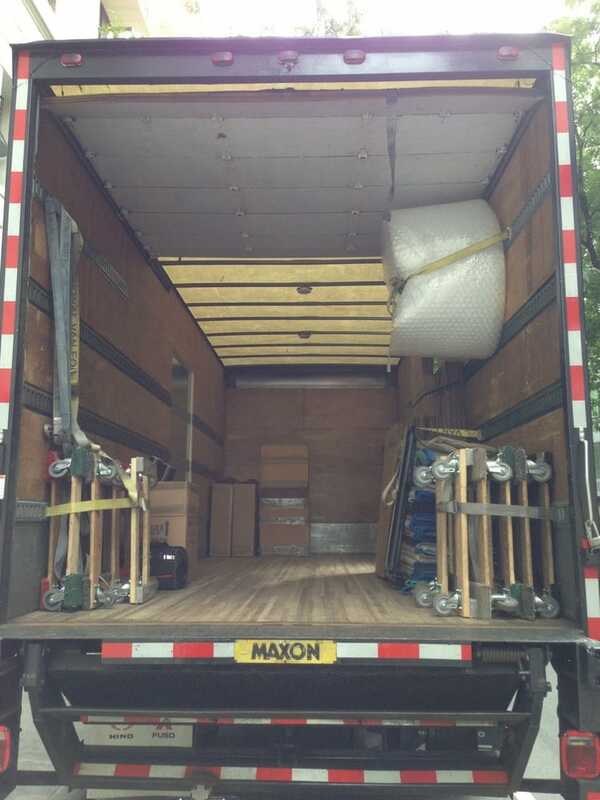 We specialize in providing quality moving service at competitive rates for all residents of the Tri-state Area. You move once a while, we do it every day. Let the true pros handle your move!We specialize in the following jobs:Full apartment movesCommercial and residentialPiano movesOne item movesLoading /Unloading/ Labor only jobsCouch doctor service. (Must book as a separate job). Fantastic service-prompt, helpful, communicative and efficient considering our move was not easy. Really appreciated their hard work and the ease at which they worked. Highly recommend! Awesome staff, and simple to work with. My company used Maxi Moving to move our warehouse, not a small job. Getting a quote was simple and fast, the staff was knowledgeable and they knew what they were doing, not their first rodeo. The trucks and moving supplies (blankets etc) were clean, and as needed. I honestly always thought moving companies were just a rip off, and would drag this move out, to slap us with a higher price than originally quoted, surprisingly that was not the case here. It was a breeze working with them, thanks again for all of your help and getting us exactly what we asked for! Not the most talkative bunch, but these guys were efficient and got my stuff where it needed to go in good shape. They actually beat me to the pickup location and did a nice job of pulling their truck into a fairly narrow alleyway to unload my stuff. Like most moving services, consider using the Unpakt price as a starting point for negotiations, not an end point. Honestly, the hourly rate might be the best way to go; it seems like the typical price for a one bedroom move within the city would be ~$350, which is not bad at all.